Taking a section of the Learning Zone, Flagship has developed a simple rug for kids to sit on while they learn. 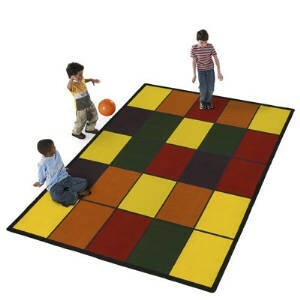 The Grid is designed to teach colors, organization, and pattern recognition. A basic for any classroom, The Grid can quickly be the best way to organize your students.